A beautiful and magical collection of short stories by an author who writes like a dream. 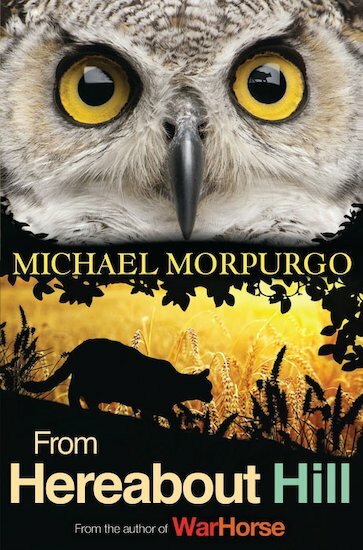 By turns gritty and gripping, spooky and funny, they will enchant Morpurgo’s many fans. Sofia is late for school when she sees tanks arrive in the village square. She manages to hide, only to witness horrific events… An abandoned owlet seems to be on the road to recovery when it is rescued and fed. But why is a large ginger cat so interested? And when a young Canadian comes to Britain to visit his ancestral home, who is the strange old man he meets at the house? 830L Lexiles are the global standard in reading assessment. They are unique as they are able to measure a child and a book on the same scale – ensuring the right book gets to the right child at the right time. 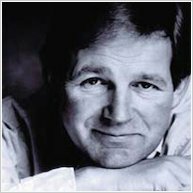 Michael Morpurgo is a master storyteller, weaving captivating stories full of drama and intensity that are coming to be regarded as true classics. Exploring the most profound subjects with a light yet powerful touch, his books tell unforgettable stories in simple, direct words.